UPDATE: It is being reported that Del Toro’s role will be that of Taneleer Tivan a.k.a. The Collector. 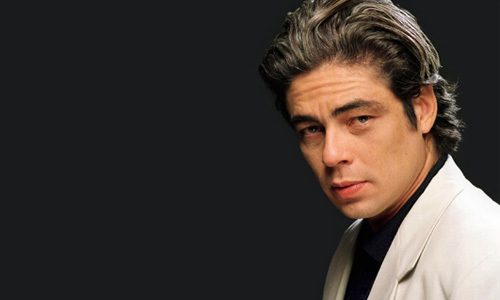 Benicio Del Toro is joining the Marvel Universe. Del Toro, who the other year was rumored to be the lead for the role of Khan in Star Trek Into Darkness, has been cast in James Gunn’s Guardians of the Galaxy and signed a multiple picture deal, meaning his character will have a recurring role in future films. His role has not been specified so it is unclear whether he will be playing a villain, like Thanos, or one of the other Guardian members like Rocket Raccoon or Grott. Given the number of villains the film already has with Lee Pace, Michael Rooker, and Karen Gillan, I’m guessing if Del Toro is to play a villain he’d take on the role of Thanos. 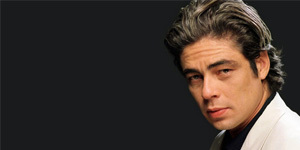 Del Toro is an Academy Award-winning actor and would be perfect for the role of Marvel’s biggest villain. Plus, it seems unlikely an actor of Del Toro’s stature would accept a supporting, CGI role. So while we don’t know yet what his role will be, my money is on Thanos.